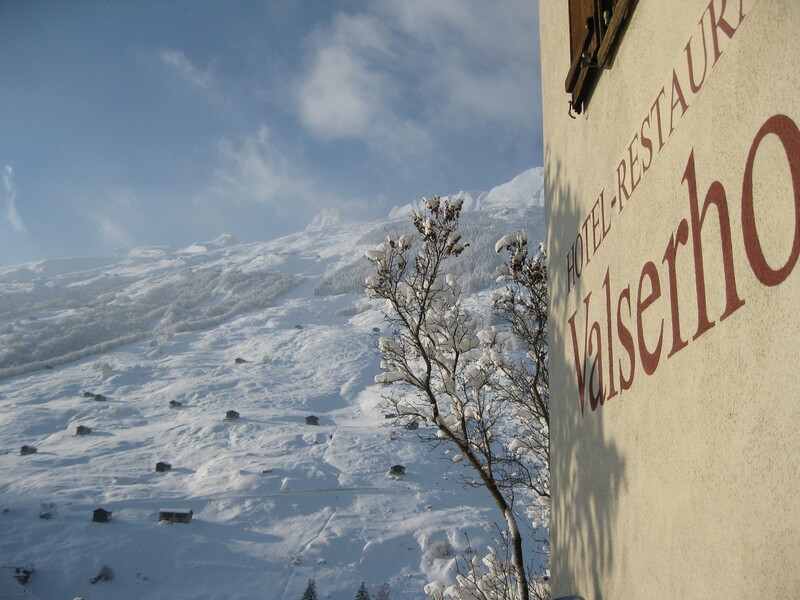 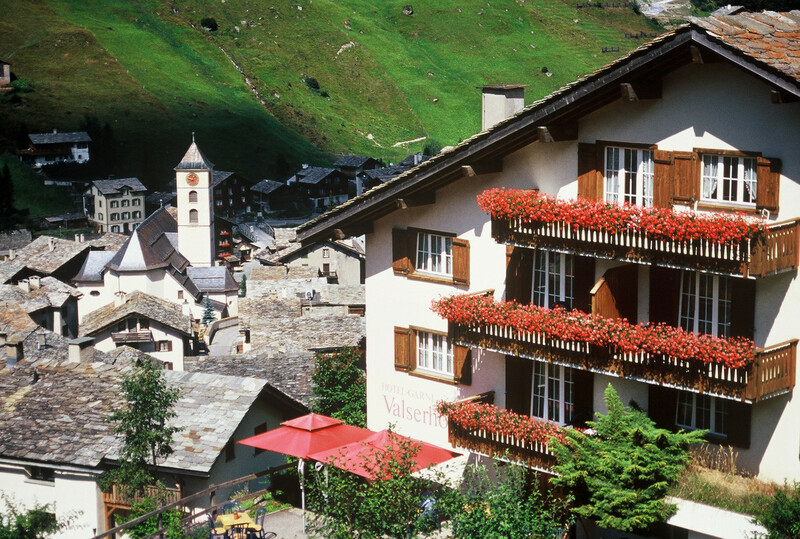 A small, high-end hotel near the centre of Vals, but far removed from the hustle and bustle. 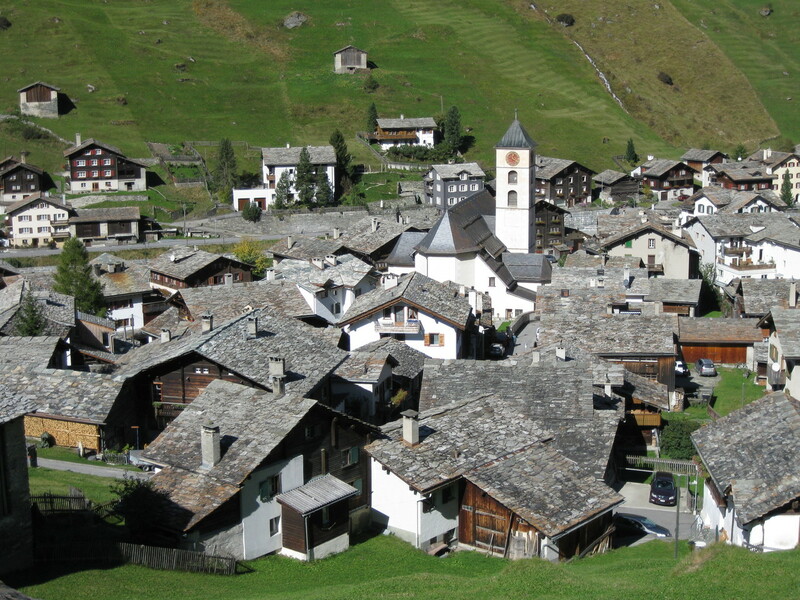 From here, you can experience the unique view over the sea of stone roofs in Vals. 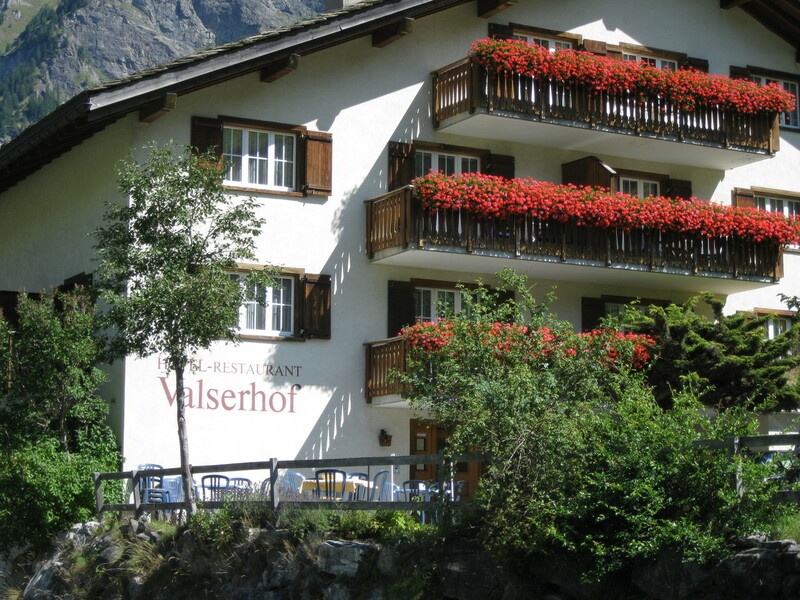 A cosmopolitan hotel awaits you, featuring highly personal service from a dedicated husband and wife team with a passion for culture and an affinity for nature. 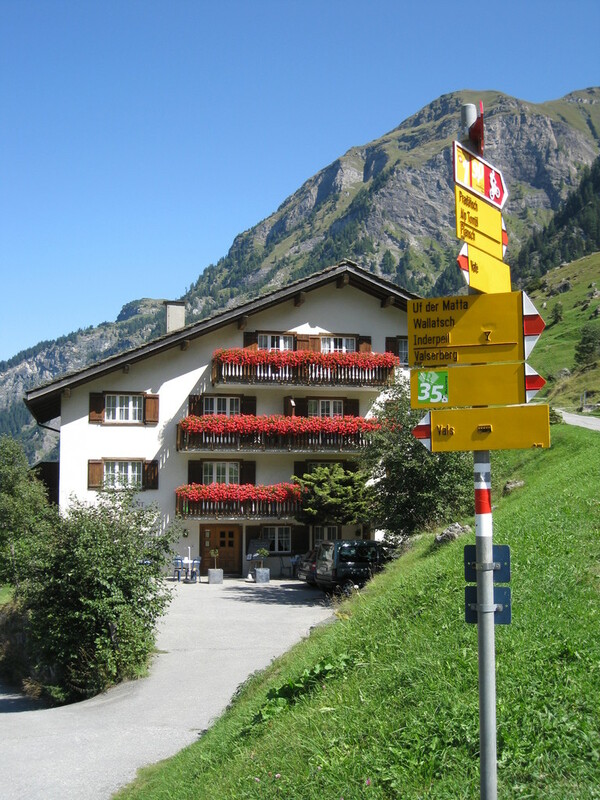 Your personal MOUNTAIN RETREAT in Graubünden.